The green slopes severely from right to left so a two-putt is not to be sniffed at. This uphill par 3 plays longer than the yardage suggests. The green is long and pin placement can make up to three clubs difference. 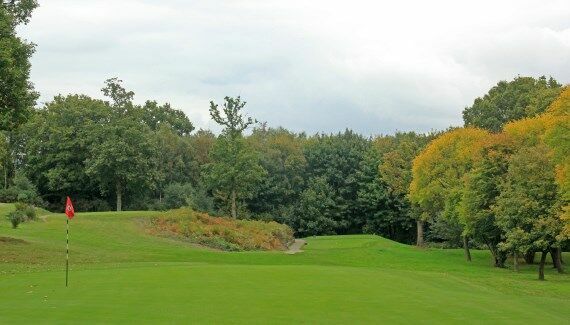 Anything left will leave an extremely difficult chip to save par whilst the percentage tee shot to the right should see the ball roll down the slope onto the green - if it doesn’t then the chip from the right is possibly even more difficult than from the left!